It was Skye’s birthday today and she was turning 6, so her Mum contacted me back in September and wanted to book me for her 6th Birthday as she has seen me at previous functions, and school disco’s – and I was more than happy to come out and entertain all of the kids. 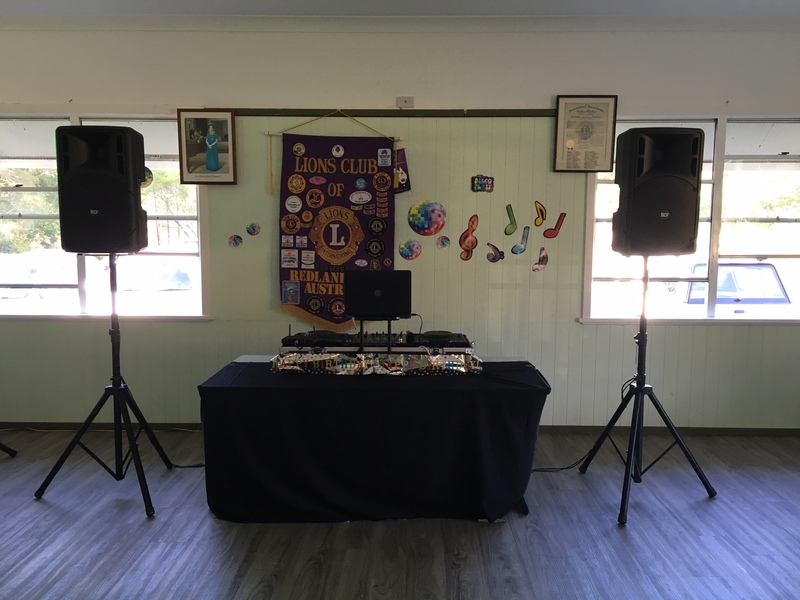 I have played at the Lions Club Hall so many times now I feel like I should leave a set of speakers & decks there because I am so often traveling back there all the time! It is such a good little hall with Kitchen Facilities, Toilets, and just a good space in general to host a Kids Disco and 6th Birthday Party. By the time 5:00pm came, Kids started arriving everywhere! There was about probably 25 I think in total? We started off with some games, and introductions – Skye was a little shy so I had to adapt a bit and change things up – but the funny thing most of the kids already knew some of my games because they have already seen me at previous Disco’s and the School they all regularly go to as well! BUT! I had a new game up my sleeve which they haven’t seen before and it was really fun. It was a hot day, but Sky had a wonderful time – a little tired by the end of it I think – the kids ending it with singing Happy Birthday and having some Cake and finally heading home. Skye’s 6th Birthday was heaps of fun, and Mum & Dad said they enjoyed it too.